Save £5.00, buy 2 tests. One for you and one for your partner so you can test together. It’s better to know! 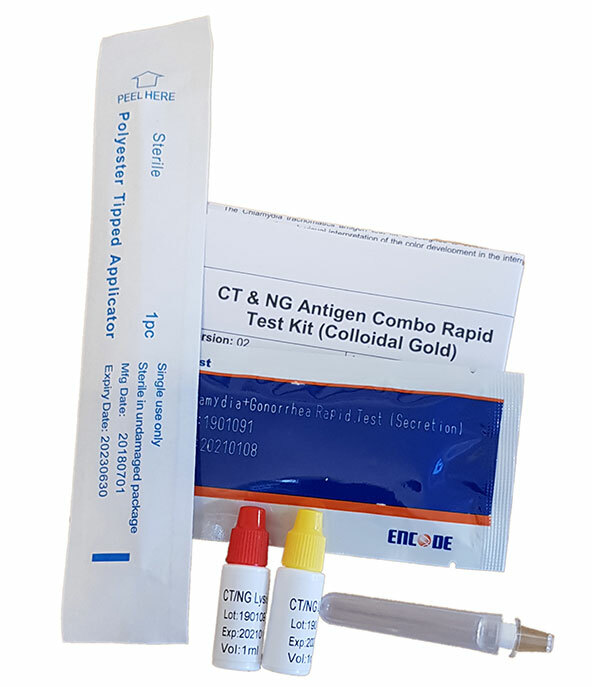 STI/STD home test is Europe’s leading home testing kit for finding out if you have an STI. Our STI test kits are 99.9% accurate, and you get your results in only 15 minutes. Please note: you must be signed in to start a medical form, once approved by one of our registered partner doctors, we will then dispatch your medication.